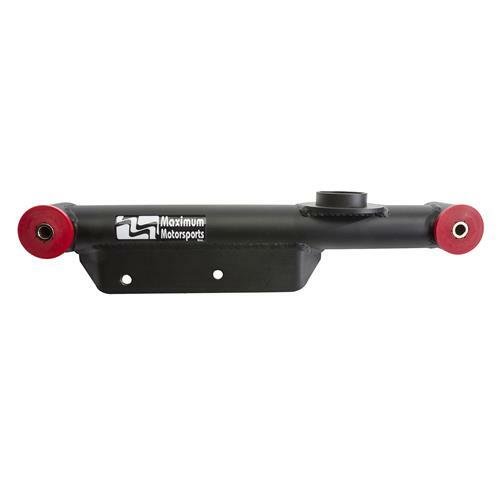 Get Maximum Motorsports quality and performance at a great price with these Sport Series Rear Lower Control Arms! 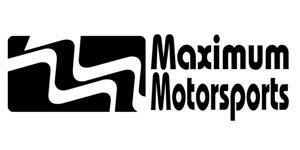 Maximum Motorsports has always been known for their superior quality suspension components, and their materials are simply the best. Generally speaking, however, the price reflects that. Well, with the Sport Series, you don't have to worry about that heavy price tag! These control arms are designed to support up to 400 horsepower applications! 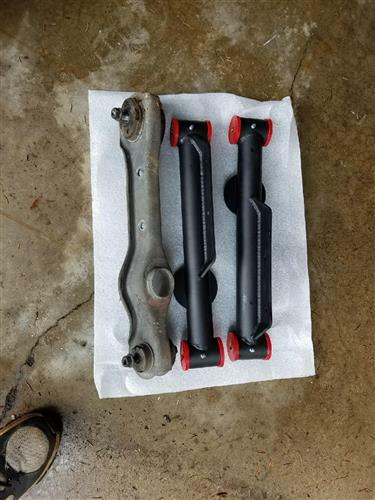 1979-1998 Mustangs would benefit greatly from these Control arms to help eliminate body roll, wheel hop, and ET times. 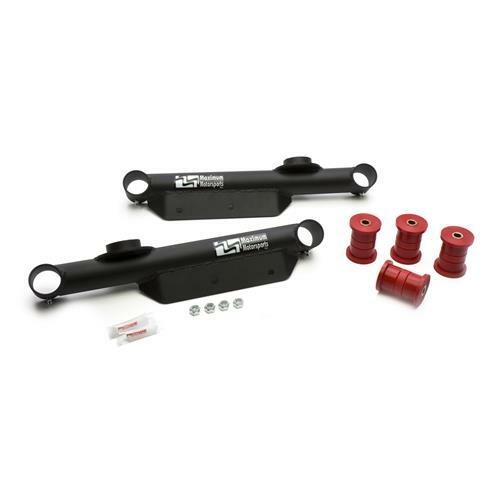 This rear lower control arm kit features 2" tubular steel construction that supports up to 400 horsepower. The powder coated black finish adds that extra dash of rigidity with long-lasting good looks. 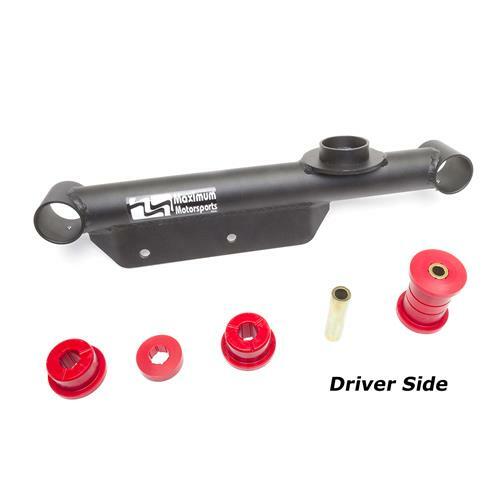 The unique 3-piece bushing design that MM came up with is a great addition that is included in this kit and are guaranteed to allow articulation while reducing deflection and damping noise transmission.